If you have peeling paint, or rusting surfaces this will not only make your manufacturing plant look old and worn down, but it could potentially become a hazard to customers and employees. Painting the interior and exterior of manufacturing plants is not a small task and should only be conducted by professionals that understand the project as well as the importance of safety. Performance Painting Contractors strives to exceed excellence by providing continuous training and using strict safety processes for our staff and customers. Our highly-skilled crews adhere to a level of professionalism as well as firm protocols to ensure proper preparation and application, as well as, protecting your manufacturing plants equipment,and any other valued assets. 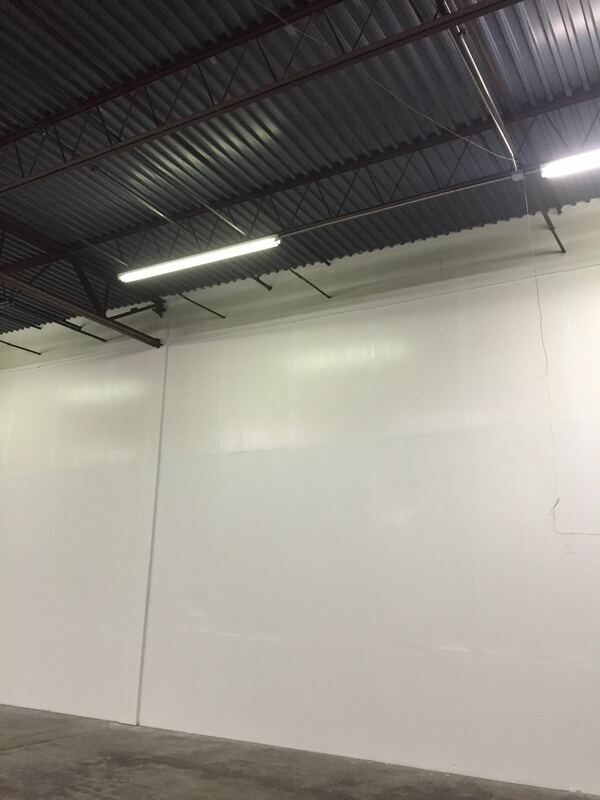 Performance Painting Contractors has the experience and expertise a manufacturing company needs to ensure a safe, thorough and quickly executed painting project. This is what you can expect from us at a glance. Each project and need is different and the scope of work is designed around that need.